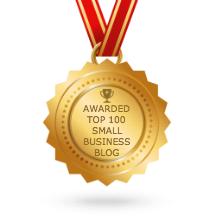 With over 70 posts this year on the Australian Small Business Blog, it is now time to identify the top post as ranked by Google for page views. 3. Living with Objections to Your Offers- by a new contibutor to the blog - Jim Prigg. Well done Jim! May Your Business next Year be - As You Plan It.